With over 15 years extensive administration and office operations experience in the financial services sector (hedge fund, private equity, banking and insurance) in Hong Kong and Shanghai, Yvonne joined the firm in 2016 and is based in Hong Kong. She runs the Firm’s day-to-day operations region-wide. An efficiently run office enhances our ability to provide top-notch service to clients, candidates, and colleagues across Asia and around the world. 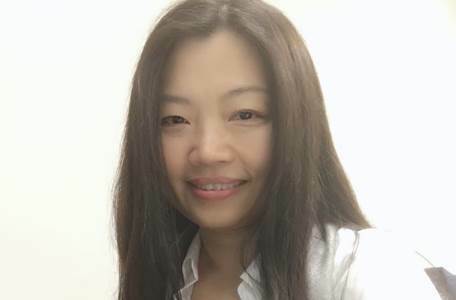 Office Manager – Hong Kong and ShanghaiYvonne joined the firm in 2016 and is based in Hong Kong.